Hush Hush Sweet Charlotte starring Bette Davis is available on Blu Ray!! 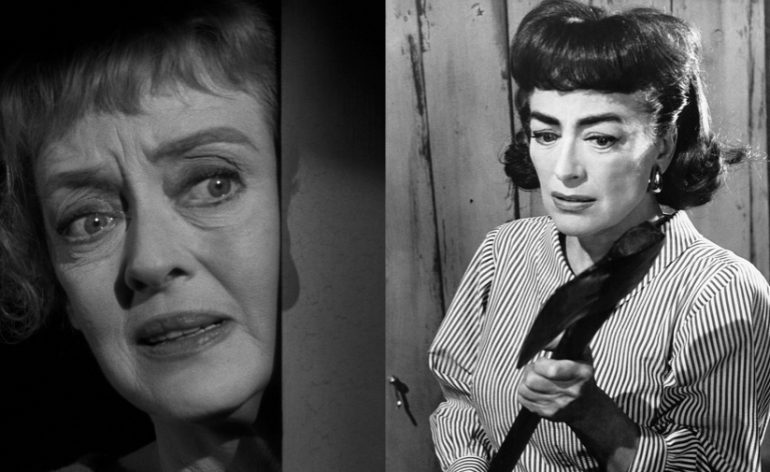 This was originally supposed to be the follow up to What Ever Happened to Baby Jane?, Robert Aldrich’s Hush…Hush, Sweet Charlotte was a hit. The Masters of Cinema Series is proud to present Robert Aldrich’s Hush…Hush, Sweet Charlotte for the first time on Blu-ray in the UK.